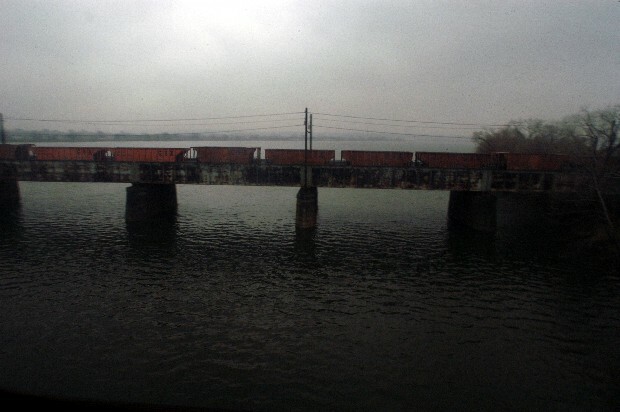 This is a freight train crossing the trestle from Washington, D.C. to Alexandria, Va. I took this picture earlier today from the Yellow Line Metro. I was on my way back from National Airport seeing off my friends Karl and James. They are headed back to the sun of Florida. This is the 42 bus. 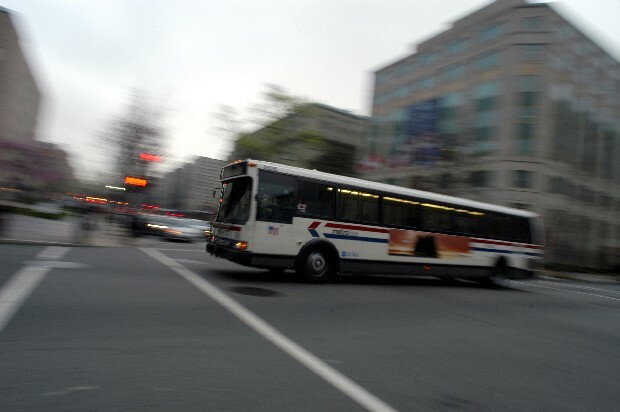 It starts in Mount Pleasant, goes through Adams-Morgan and Dupont, and straight through the majority of downtown. This is the bus I ride most often.